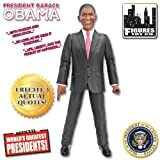 Now you can have a beer with our 44th President... well not really with him more like with his likeness, ha ha! It's the Brack Obama Beer Glass!! 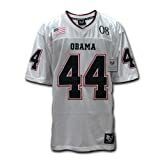 A great way to commemorate out 44th President! 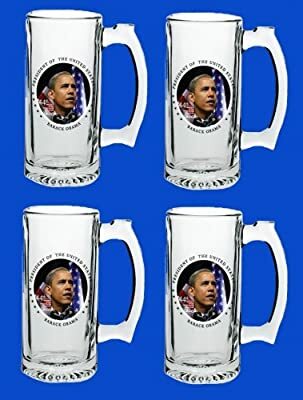 These beer glasses have a very cool picture of Barack Obama in front of an American Flag!! Very Super Sweet!! Great Souvenir! High Quality! Printed on USA Made Libbey Glassware! It's Just Plain Cool!! !